Open house on 4/14 from 12 to 2. 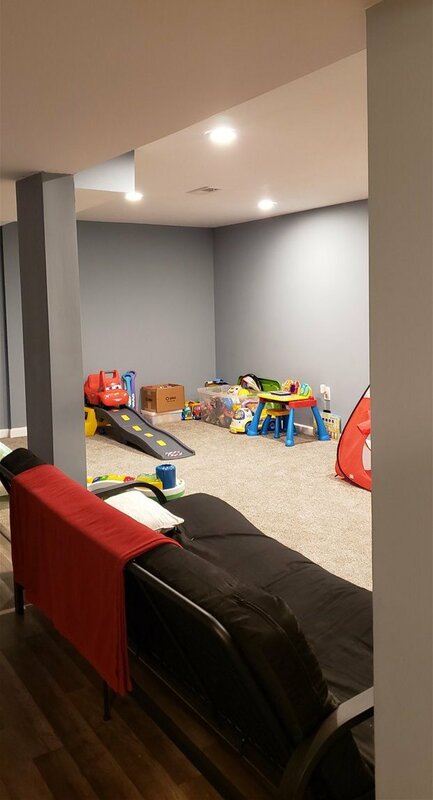 Private Country Setting... New nicely finished family room in the basement with lots of extra space. Newer hot water tank and deck. Living room with a cozy fireplace. Awesome view from rear deck. large fenced in yard. Listing courtesy of Dream Street Properties, Inc., 518--788-6381.